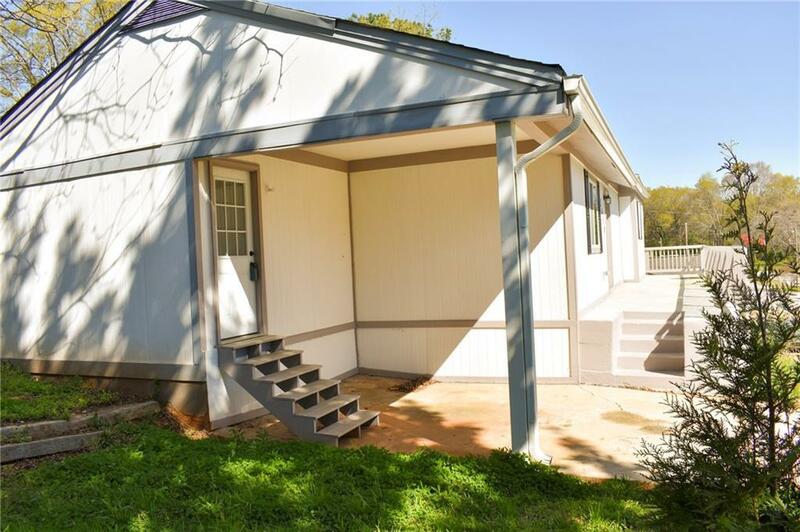 Great renovation located close to the City of Decatur, shopping, freeways and Downtown. 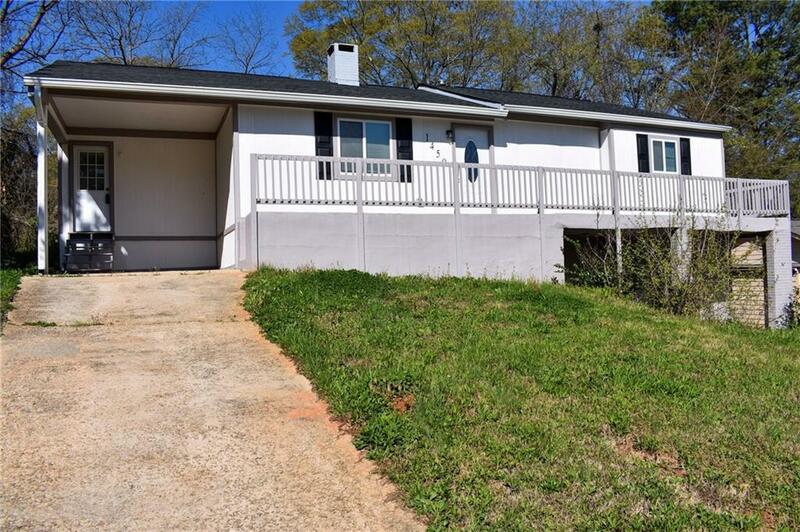 This home has been completely renovated with a new roof, HVAC & water heater. Updated kitchen with granite, vent hood & s/s appliances. Large living room & dining room with ample natural light & gleaming hardwoods. Updated master bath with walk-in shower. 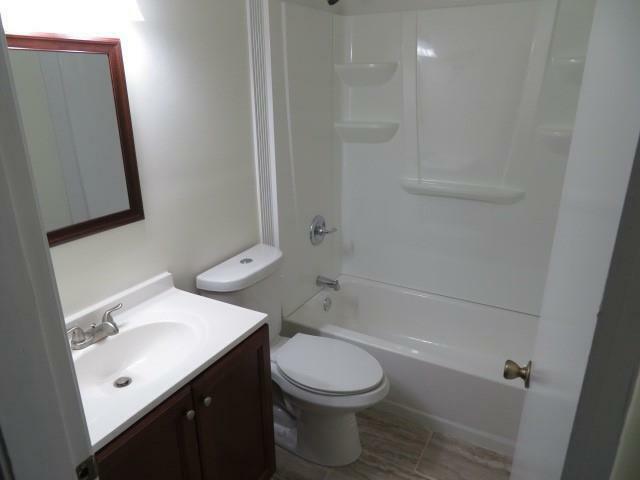 Spacious guest bedrooms & new guest bathroom with custom tile. 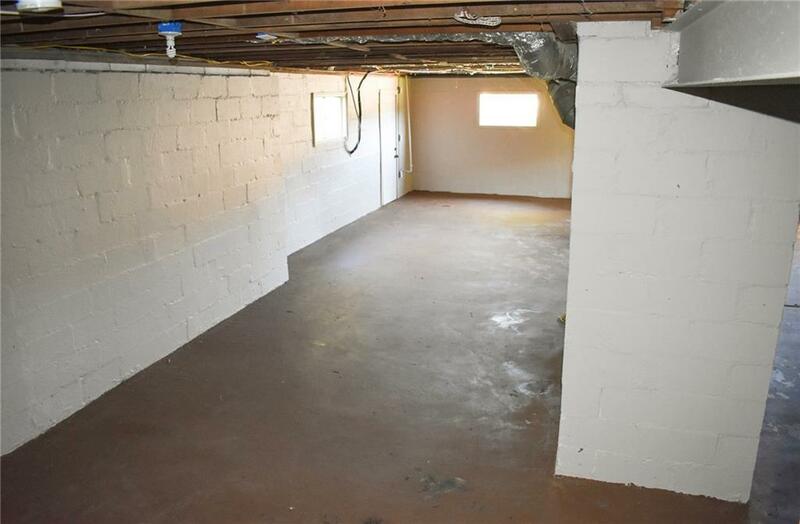 Full basement for storage, or for future expansion. This home is ready to place your furniture and enjoy.